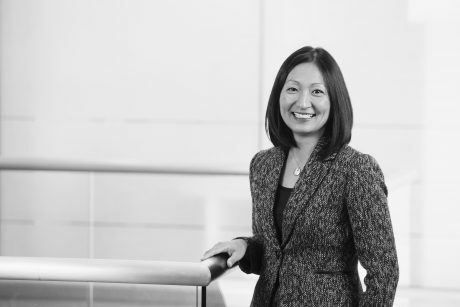 When Connie Chang joined the University of Michigan 9 years ago, she came with a smile on her face and a fire in her belly. As she leaves us, she can look back on many amazing accomplishments and good friends gained during her tenure with the maize and blue. Join the FFMI team as we wish Connie adieu and good luck on her next professional adventure!